With compensation well into the 2-comma range, artificial intelligence (AI) and machine learning (ML) executive searches are not for the faint of heart. There is so much at stake. AI technologists generate intellectual property in the form of patents. Intellectual property (IP) assets are used not just to protect technology rights, but also to gain a competitive advantage and drive new revenue opportunities. So while AI leaders can cost well in excess of $1 million a year in compensation, they hold the promise of a return on that investment in the 3-comma billion dollar range.Click To Tweet That’s what’s at stake when clients come to The Good Search for help. We specialize in Data Science, Data Analytics, Machine Learning, and Artificial Intelligence. That’s because we are staffed, not by typical recruiters, but by investigative researchers who offer deep data analytics and computer science expertise. Some even program bots for kicks. We understand just enough about what AI technologists do to share their passion — and yes, some of their concerns — as we witness what was once the stuff of sci-fi become reality. Artificial Intelligence is a collection of leading-edge technologies that allow machines to sense, comprehend, act, and learn. It enables systems to learn without being programmed. Yes, computer scientists have actually taught machines how to think. While we’re not quite yet at the robots-mocking-humans stage, we’re getting awfully close. If you are building out your Artificial Intelligence capability and don’t know where to begin, we offer you 6 easy steps below — the secret to recruiting AI leaders. 1. Determine what kind of AI talent you require. 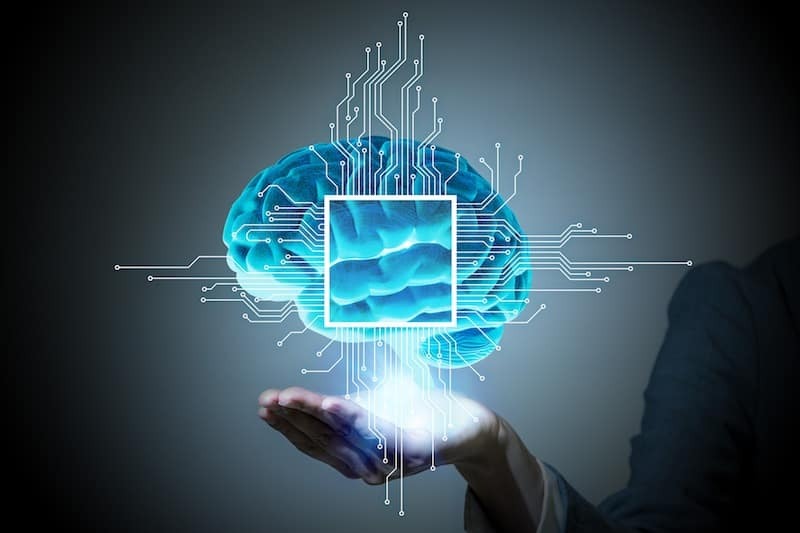 The AI discipline comes in many flavors: knowledge representation and logical reasoning, robotics, machine learning, probabilistic modeling and inference, natural language processing, cognition, and applications in domains such as biology and text processing. What flavor do you need? Do you need a leader heading up an AI team or lab? If so, what kind of team? Data scientists, AI developers, computational biologists, or bioinformatics professionals? Do you require your team leader to be an artificial intelligence expert or someone who is technical enough to manage AI subject-matter experts? 2. Check your network for AI talent. Top AI leaders know other AI technologists and researchers. It is a tight-knit community, particularly at the highest level. Venture capital-backed startups make it a practice to leverage employee referrals from AI technologists and from entrepreneurs-in-residence at the VC firms that invest in AI such as 500, Accel, Data Collective, Intel Capital, Khosla Ventures, Lux, NEA (New Enterprise Associates), and Y Combinator. Companies who come to us usually have tapped out their networks. 3. Grow your own AI talent. In Winning the war for AI talent, CIO Magazine contributing writer Esther Shein reports, “Desperate times, it is said, call for desperate measures. Many organizations are dealing with the AI talent shortage by forming partnerships with universities and by training and building from within.” Gifted AI professionals come out of the top engineering schools. In fact, there is a lineage. Renowned professors cultivate gifted students who go out into the world and do great things. It makes sense to build relationships with the schools generating the talent. *A significant percentage of AI engineers are elusive creatures. You won’t find them on LinkedIn. They don’t have to hang out there. The people who matter know who they are. However, that doesn’t help a company trying to build a team of gifted AI engineers. That’s where a recruiting research firm comes in. Mapping the talent takes painstaking research, going into patents, research papers, assorted working groups, and other places where AI engineers gather. Most recruiting sourcing teams lack the expertise to do the kind of investigative work required to uncover the best-of-the-best and they lack highly-placed sources who are, themselves, AI experts. That’s where our recruiting research firm Intellerati comes in. It pays to invest in expert talent mapping to build out a list of prospective candidates and to keep that list refreshed. 5. Invest in AI leadership to attract talent. While there is a shortage of AI leadership talent, AI executives with requisite leadership and communications skills are so rare they’re frequently referred to as unicorns. They demand the highest compensation and can tailor a job to their own liking. Many are genius academics taking a break from leading AI labs at top universities to go play for a while in an AI sandbox at, say, Amazon. The compensation packages for rare AI leaders are so high they may knock the wind out of you at first glance. But in addition to generating IP, these highly sought-after leaders also serve as talent magnets, rapidly attracting AI professionals to scale their teams. 6. Acquire an AI startup, or better yet, lift out a team. Mapping AI talent, investing in AI leadership, or lifting-out a team are ways to gain a competitive advantage. But each one of those approaches takes talent acquisition capabilities that few corporations have in-house. Inevitably, many of those companies find their way to The Good Search. We’ve been recruiting technology luminaries who are creating the next great thing for going on 20 years. We specialize in artificial intelligence, machine learning, data science, data analytics, computational biology, and bioinformatics because, deep down, we are data nerds. That’s our story. But we are, by no means, the only search firm in town. To help you in your quest for the right firm, we’ve assembled a list of search firms for you along with details on how to select the right search firm for your company. You also might want to check out our post How to Tell if Your Company Is Ready for AI. We’re here to help.